- Maximum availability through ON-LINE double conversion topology with automatic by-pass, output power factor 0,9, and extended runtime options. 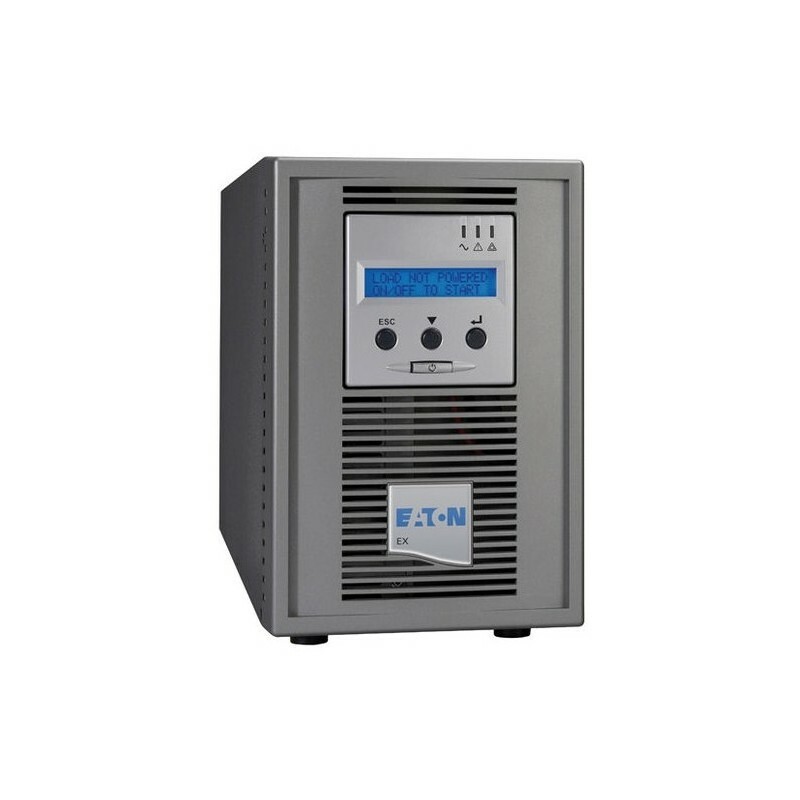 - Available in Tower or Rack/Tower convertible versions (including short-depth versions). - Fully hot swappable using the HotSwap MBP (Detachable Maintenance By-Pass) : UPS can be replaced without power interruption. 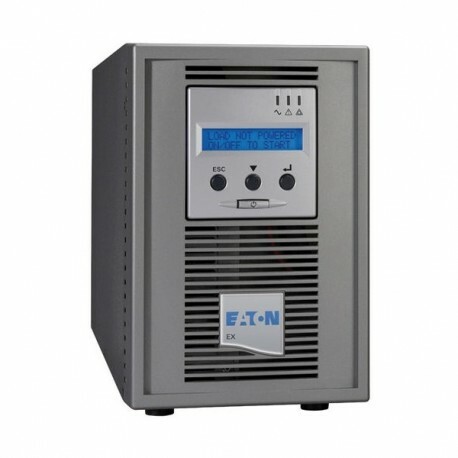 - Individually controlled outlets provide load shedding, remote reboot of individual equipment and sequential start up. - Multilingual LCD display for easy operation, access to measurements and customized set-up. - Best-in class power management with USB+Serial port and slot for optional Management Cards (Web/SNMP, Contacts, ModBus).